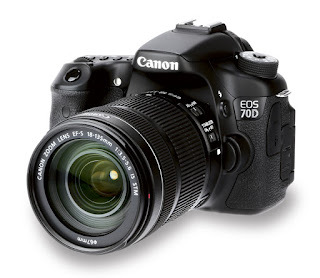 Canon EOS 70D Firmware Version 1.1.2 incorporate the following fix:Corrects a phenomenon in which when using the camera with the EF-S 18-135mm f/3.5-5.6 IS USM or EF 70-300mm f/4-5.6 IS II USM lens, even if lens aberration correction is set to "Enable", correction will not be applied. Firmware Version 1.1.2 is for cameras with firmware up to Version 1.1.1. 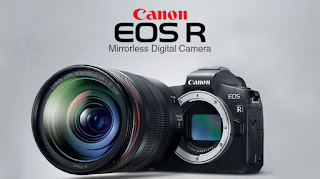 If the camera's firmware is already Version 1.1.2, it is not necessary to update the firmware. The extracted folder contains the firmware (File Name: 70D00112.FIR, File Size: 23,454,336 bytes) and instructions on the firmware update procedures (a PDF file in five languages: Japanese, English, French, Spanish, and Simplified Chinese). Firmware Version 1.1.2 is the first update to be released.